The internet used to be a place to discover new music. 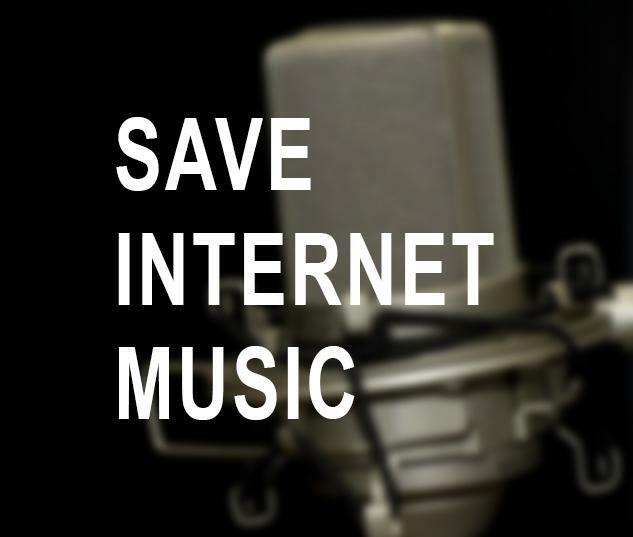 But increasingly, large players like Apple, Google, Spotify, Pandora, and Amazon have lobbied Congress to make small hobbyists pay the same royalty rates as them in order to limit choice for consumers in regard to music. Learn more about the issue here and help share our story. 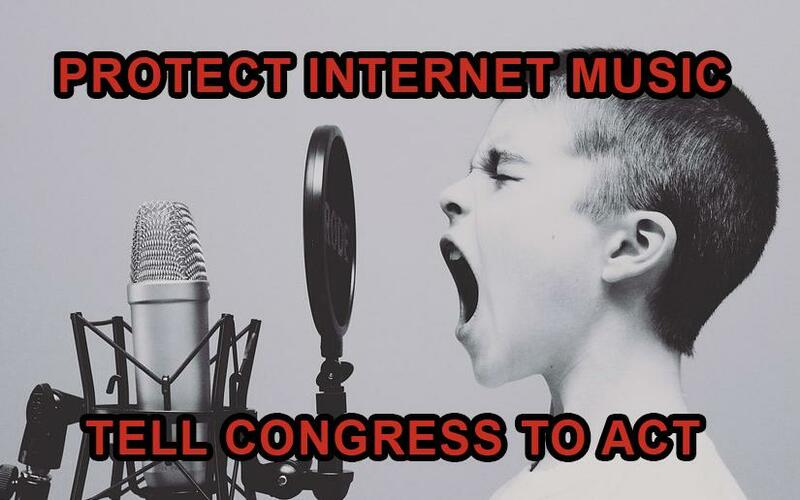 In the meantime, write your members of Congress and tell them to restore microbroadcaster rates and honor agreements with other countries. "There used to be more variety of music on the internet. For example, I really enjoy listening to music on [insert name of radio station here]. However, since the United States no longer has a category of royalty rates for small microbroadcasters and hobbyists, it is cost-prohibitive to run a small non-profit station in the United States. And now, many more are being forced to close their streams in the United States due to the fact that SoundExchange is no longer accepting streams from other countries who are not paying U.S. royalty rates. These rates are the same across the board. That means that small hobbyists broadcasting out of their basements are paying the same rates as Spotify, Amazon, Google, Pandora, and Apple. Since they are non-profit, they cannot afford to do this. The largest music provider in the world is Radionomy. And they started geo-blocking streams to the United States. Now, service providers in Canada are doing the same thing. Soon, the only options that people will have are those corporate voices. Music will showcase less variety; consumers will have less choice. That is not what the internet is about. Please, restore the royalty rates that expired in 2016. Tell SoundExchange to stop bullying other countries into paying more.